As the pace of ETF closures has quickened since the start of August, it seems as though more advisors and investors are focusing on assets under management (AUM) and average daily volume as the true telling of a fund's overall health. As has been duly noted, numbers such as $50 million or $100 million in AUM have little in the way of scientific backing. Focusing on these numbers and a certain criteria for average daily volume does serve one purpose though, and it is not good. It keeps investors out of small ETFs that do generate alpha. 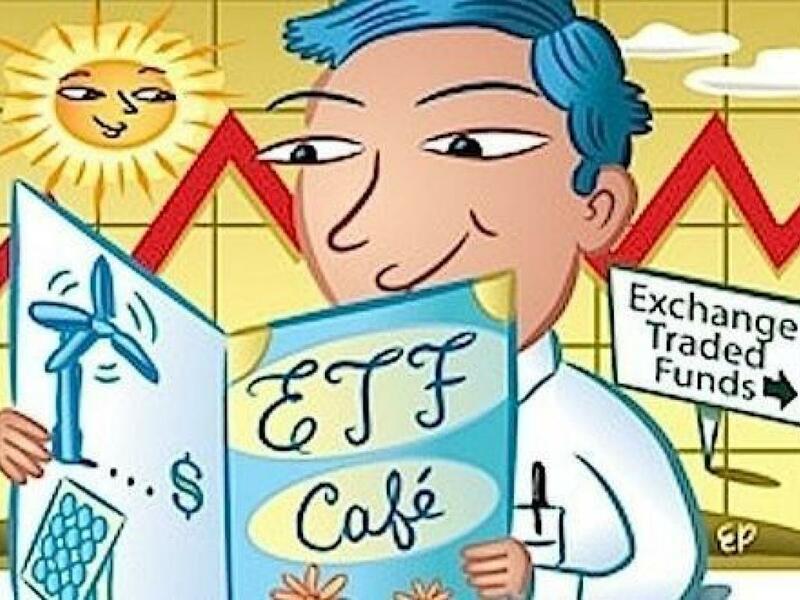 In a research note distributed to clients earlier today, Chris Hempstead, director of ETF execution services at WallachBeth Capital, debunked some of the common myths surrounding low-asset and low-volume ETFs. New York-based WallachBeth is one of the largest ETF execution shops in the U.S.
"In order for an ETF to come to market (list on an exchange) the fund needs to have shares created," Hempstead wrote. "This process is often referred to as seeding. 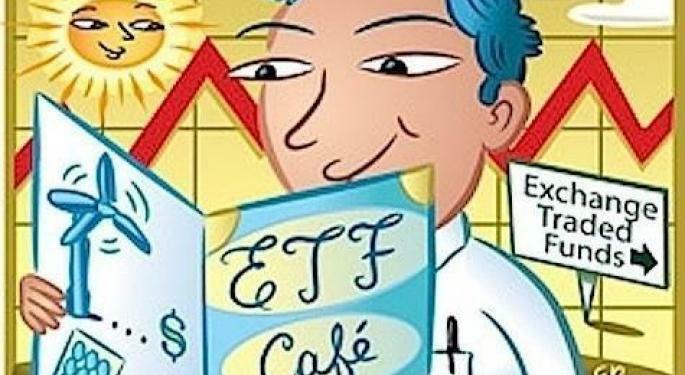 The ‘seeder' is the initial investor who delivers into the custodial bank the assets required to back the initial tradable shares of the ETF in the secondary market. ETFs issue shares in what are known as creation units. The vast majority of ETFs have creation unit sizes of 25,000, 50,000 or 100,000 shares." In other words, it is rare for a new ETF to rapidly accumulate $50 million in AUM, but this asset total should not serve as a deterrent to investors that care about returns. As Hempstead notes, 10 of the top 30 ETFs in terms of 2012 performance have less than $50 million in AUM. That list includes funds such as the Market Vectors Egypt ETF (NYSE: EGPT), the Guggenheim China Real Estate (NYSE: TAO) and the EGShares Health Care GEMS ETF (NYSE: HGEM). Plenty of folks confuse volume with liquidity and as if that is not bad enough, the focus on volume also directs investors away from solid returns. Using another top-30 statistic, Hempstead points out 20 of this year's top-30 ETFs have average daily turnover below 250,000 shares. "[Volume] is the one that really gets my attention; mainly because ETF ADV is not a true measure of the liquidity of the underlying assets and by default, the actual ETF," wrote Hempstead. "In its most basic form, simply looking at ADV and dismissing a fund based solely on that metric might steer you away from funds that are quoted in block size at the minimal increment [one penny]." Hempstead cites the First Trust S&P REIT Index Fund (NYSE: FRI) as an example in the volume versus liquidity comparison. "[FRI] has an ADV of roughly 100k shares per day. The quote in this name however is also roughly a penny wide with 75k shares on each side of the market. This means you can trade roughly 75% of the ADV in a single trade with little or no impact to the quote. This kind of liquidity (as a % of ADV) is rare in single stock names. Unfortunately I suspect that the aversion to trading ETFs with low ADV stems from the realities that exist in single stock trading which again is just not true in ETFs." Importantly, investors should note they are not necessarily competing against professional market makers with thinly-traded ETFs. "One other reality in trading low ADV ETFs that every investor should keep in mind is that because an ETF has less volume and in many cases is less widely held, you are likely to be trading against a professional market maker," Hempstead said. "Traders make markets in ETFs based on the funds real time NAV (aka INAV), not last sale. Last sale is one of the most irrelevant metrics in determining the ‘right' price to enter an ETF order." There is a growing chorus of folks out there that imply ETF closures are like a shootout at the O.K. Corral and that the process is anything but orderly. However, careful attention is paid to the liquidation process so that investors receive maximum value when a fund permanently closes, Hempstead said. Those that hold ETFs into the fund's final trading day receive what is known as final net asset value when the fund is liquidated. "It is very important that investors and fund managers understand how and why liquidity exists in ETFs and that sourcing ETF liquidity is materially different in more ways than sourcing single stock liquidity," Hempstead said. "AUM and ADV do NOT accurately assess an ETFs implied liquidity. ETFs are backed by assets, not promises." For more on ETFs and liquidity, click here.